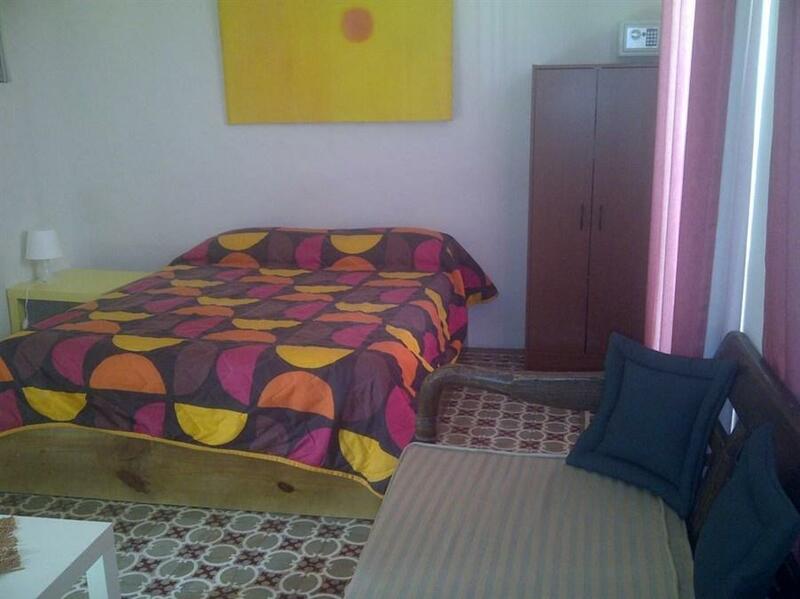 ﻿ Best Price on Esedeku House in Santo Domingo + Reviews! 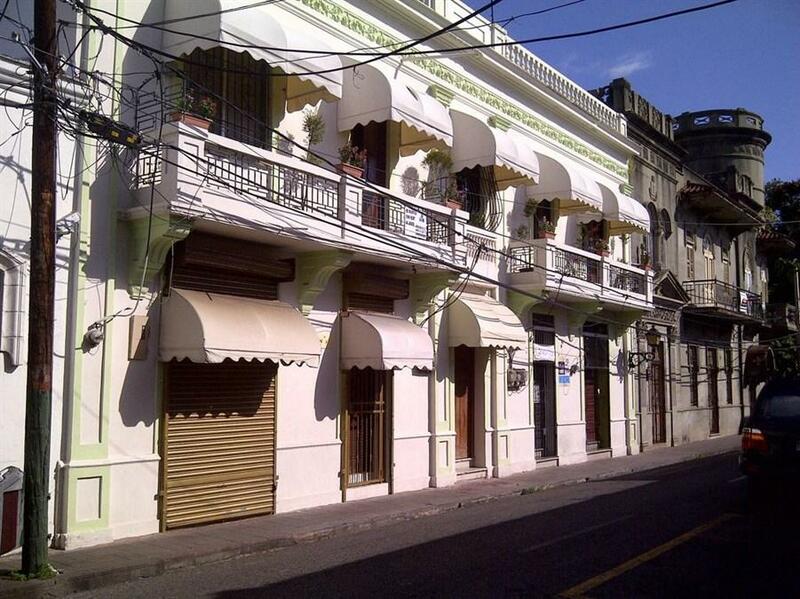 Located in Santo Domingo’s colonial centre, Esedeku House offers air-conditioned accommodation with free Wi-Fi. Santo Domingo Cathedral and Colón Park are just a 5-minute walk away. Each bright, functional room at Esedeku House offers a TV, a safe, a mini-fridge and a private bathroom. Studios also have a kitchenette, dining area and patio. The surrounding historic streets are filled with shops, museums, bars and nightclubs. Las Americas International Airport is 28 km away, while Boca Chica Beach is 33 km away.